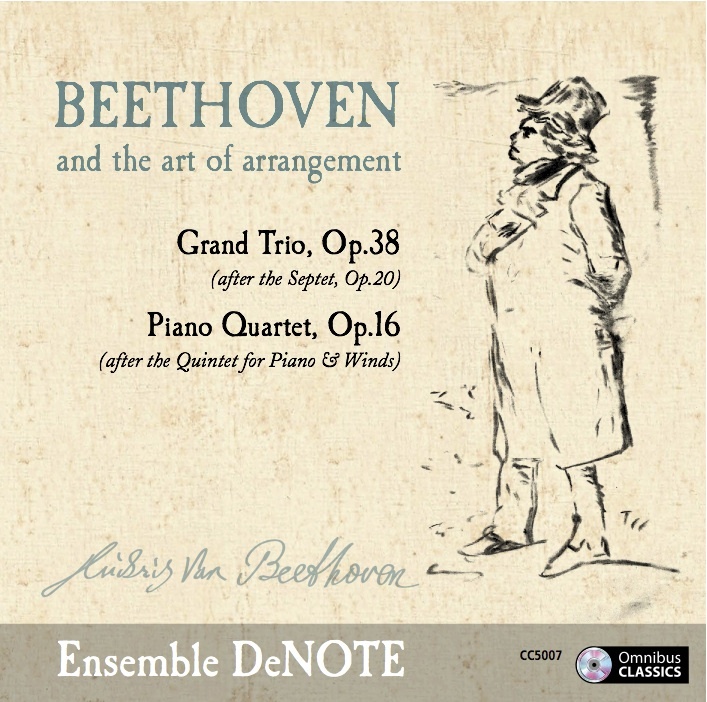 5 STARS for Beethoven and the art of Arrangement! Yes – we’re chuffed! Thanks to all of you who supported us.